According to the SBA, one of the top reasons small businesses fail is due to poor accounting, which boils down to one thing – not looking at the numbers. Finance, accounting and math, may not be your thing but understanding how to generate profits should be. 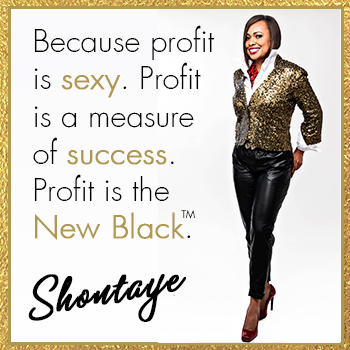 You may be thinking all you need to grow your business and boost your bottom line is to get more clients. Well, not really. 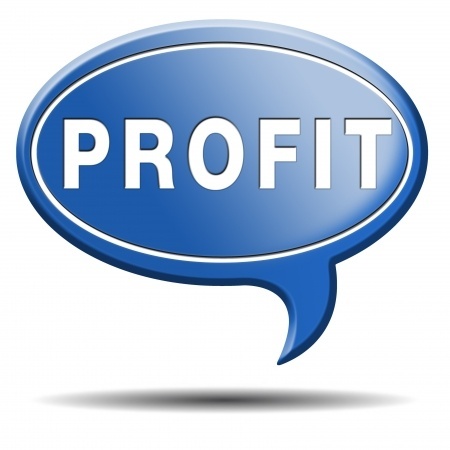 More clients alone may not solve a profitability problem. Putting a system and process in place to track and monitor your results on a monthly basis will. Below are 5 key elements that will help boost your profits and achieve your financial goals. 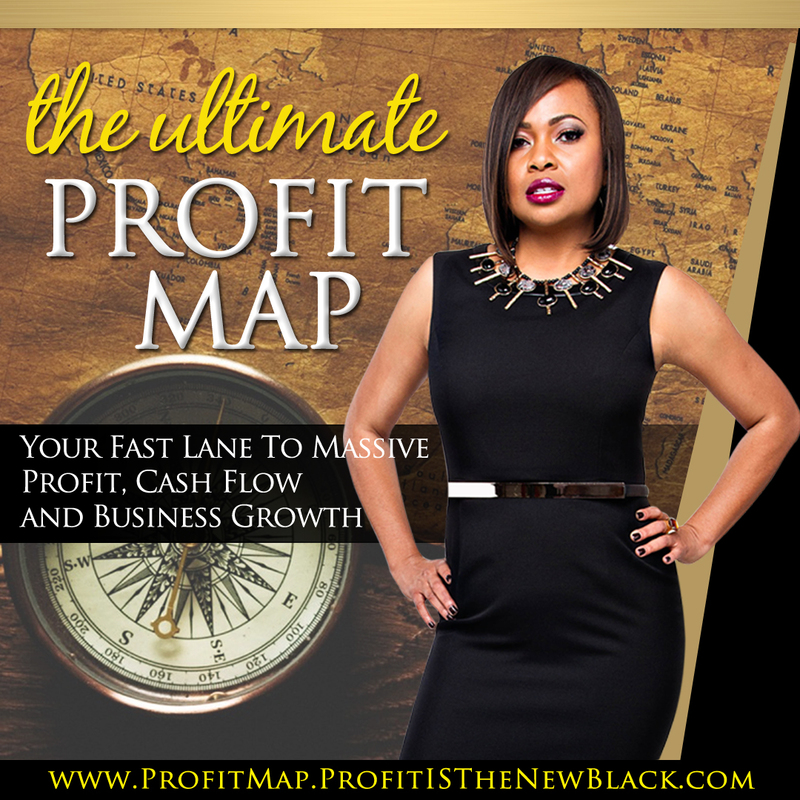 Get clear about where your business profits are now. Then identify where you want to end the year. 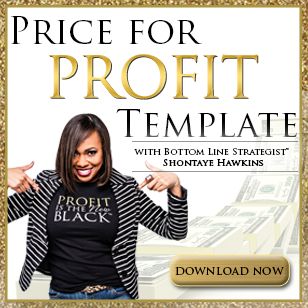 Clarity will increase your revenue and grow your profits. Focus on what you want to create as identified in step #1. Remember, what you focus on becomes your reality. To increase your bottom line, focus on activities that will do just that. Create a strategic action plan. Take your annual goal and break it down into a monthly goal. From there, identify and align your action plan with the financial results you want to create. Take consistent action. A goal helps you articulate your idea but consistent action will create the results, success and profits you desire. Monitor Your Results Monthly – When it comes to boosting the bottom line you’ll need to review your business results monthly. If you aren’t seeing the results you desire, review what did and didn’t work then adjust your action plan accordingly.